The Australian Press Council's adjudication published yesterday that the Herald Sun's Serena Williams cartoon wasn't racist has had many asking: if that doesn't breach your standards, what does? 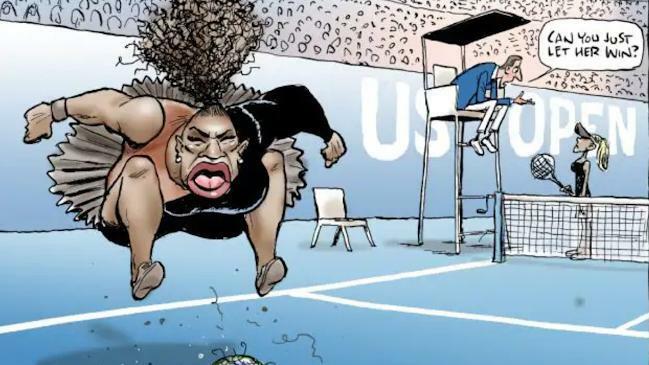 The cartoon by Mark Knight depicted Williams throwing a tantrum at the US Open last year, and was soon criticised around the world as echoing Jim Crow-era cartoons of African-Americans. 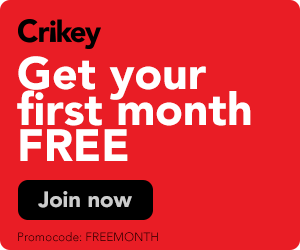 But despite a near-uniform response (excluding News Corp) that the cartoon was offensive and racist, the Press Council ruled yesterday that it did not breach its standards.